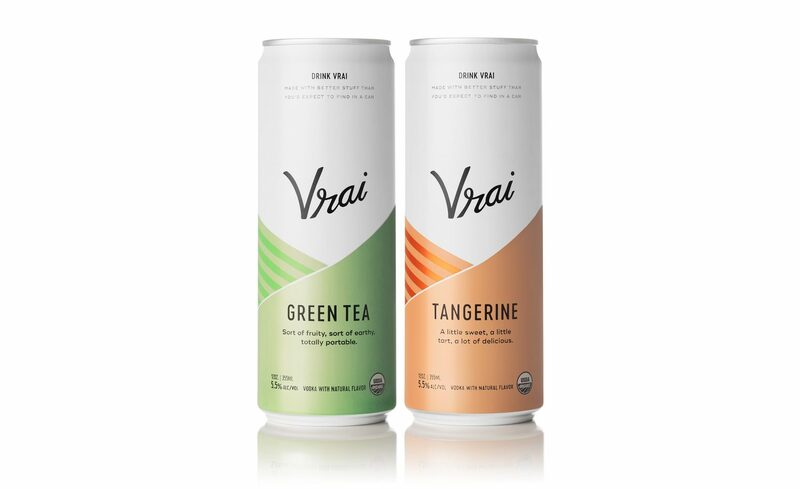 Vrai began with a simple mission: to create a craft alcoholic beverage that's every bit as good as what you’d get in a cocktail bar, but in a can that is take with you-able. 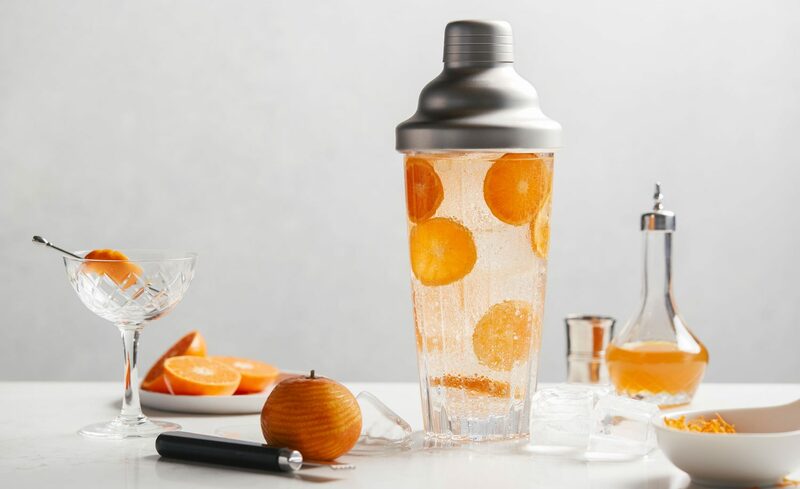 We set out to create craft drinks that we'd want to drink, made the way we want, and most importantly, made without compromise. Truthfulness and transparency is at the core of everything we do. We don't believe in marketing speak, or deceptive claims about what goes into our beverages, if it's on the label, it’s in the can, and if it's in the can, it's the highest quality ingredient we could find on this planet.